Brie Capone's new EP If I Let You In is available now. 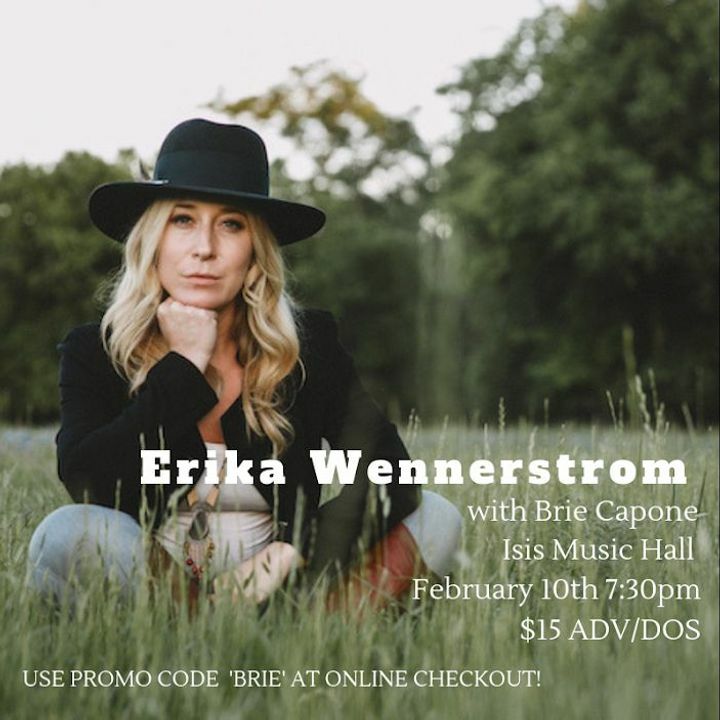 Looking forward to opening for the talented Erika Wennerstrom! 2/10 7:30pm $15 @ Isis Music Hall Asheville NC. Get your tickets now! Use promo code "BRIE"! See you there!